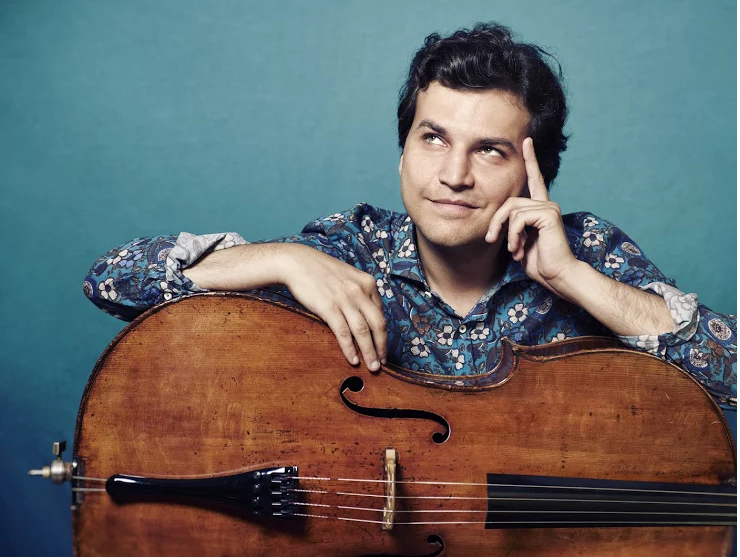 Cellist Alexander Buzlov was born in Moscow in 1983 and studied there at the Conservatory under Natalia Gutman. At the Hochschule für Musik und Tanz Köln his teacher was Frans Helmerson, and he has attended masterclasses given by Mstislav Rostropovich, Daniil Shafran and Bernard Greenhouse. Buzlov has won top prizes in various competitions, including the Feuermann in Berlin, ARD Competition Munich, Concours de Genève, Monte Carlo and Tchaikovsky Competition in Moscow. His is a familiar face in the great concert halls of Europe and America, and he has played as soloist with the Mariinsky Theatre Symphony Orchestra, the Bavarian Radio Symphony Orchestra, the National Philharmonic Orchestra of Russia, several big American orchestras and numerous others. Over the years, he has been joined on stage at different festivals by the likes of Yuri Bashmet, Vadim Repin, Leonidas Kavakos, Martha Argerich and Julian Rachlin. Alexander Buzlov also now teaches at the Moscow Conservatory.